London Luton is the airport that gives you access to inexpensive flights to more than 100 countries, covering all of Europe, Turkey, Israel, Egypt and Morocco. Luton also recently started direct flights to New York in the United States of America. The Luton website gives you ideas on where and how you can plan your holidays at a low cost, and suggests packages and extras. As from Luton airport you can also fly directly to smaller airports all-over Europe, it offers an excellent opportunity to business travellers who need to fly to towns other than the largest cities. 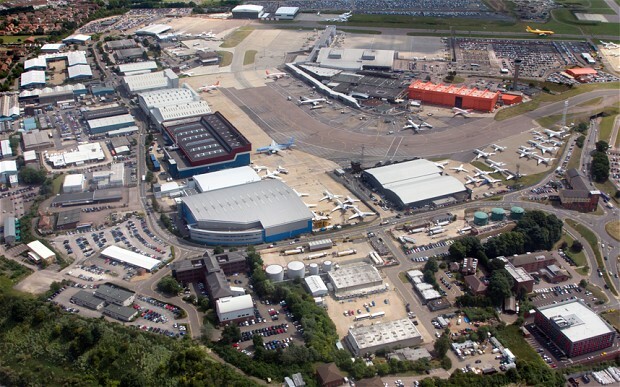 Furthermore, at Luton you can also find private aviation companies focusing on private business jet flights and charter. 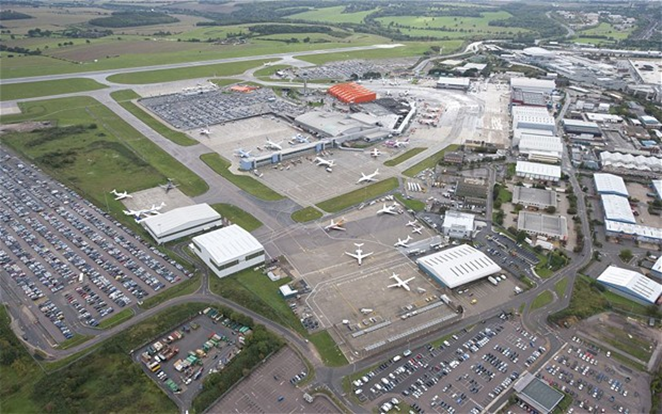 In order to allow you to travel reassured that your car is awaiting your return in a safe and appropriate location, Luton Airport gives you the opportunity of parking directly on the extensive parking lots on and adjacent to the airport grounds. Furthermore it offers very price-efficient solutions, so that you can save on your vacation and also on the parking fees. At Luton as well you can choose among various options and services to accommodate your parking needs on one of the 15 available parking lots. 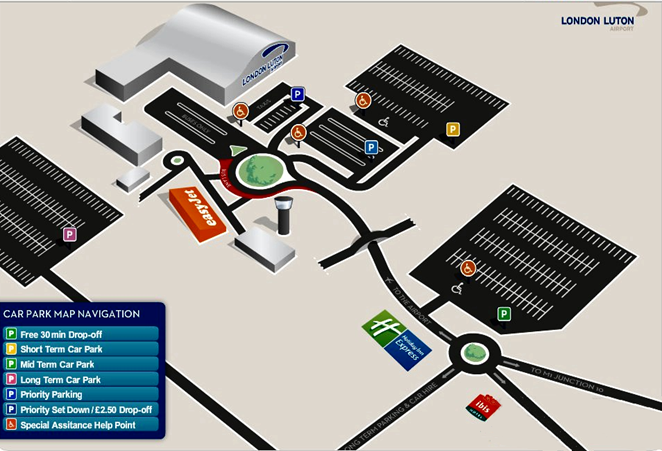 This parking is located on the airport grounds, just a short walk from the terminal entry. It is ideal for busy business travellers, if you want to drop off or pick up passengers, visit the airport or travel with family and much luggage. It is secured by a perimeter fence, CCTV monitoring and regular patrols, and also has special parking bays for disabled persons. The Luton Short Term parking fees start at £4.00 for half an hour, £9.00 for one hour and £37.00 for 24 hours. But if you book in advance online, it may offer you 8 days starting from only £47.95. If you need a price-worthier solution, you may opt for the Mid-Term Parking, which has the same security features as the Short-Term Parking. A short bus ride lasting 5 minutes only will transfer you to the entrance of the terminal – and it is free. Buses are available day and night, every 10 minutes. This parking also has parking spaces for motorcycles. You can park at the Mid-Term Parking up to 30 minutes for free. One hour costs £9.00, over 1 hour to 24 hours cost only £21.00; the fee for motorcycles is £20.00 per day. If you book online in advance you can benefit from a discount of up to 50%. 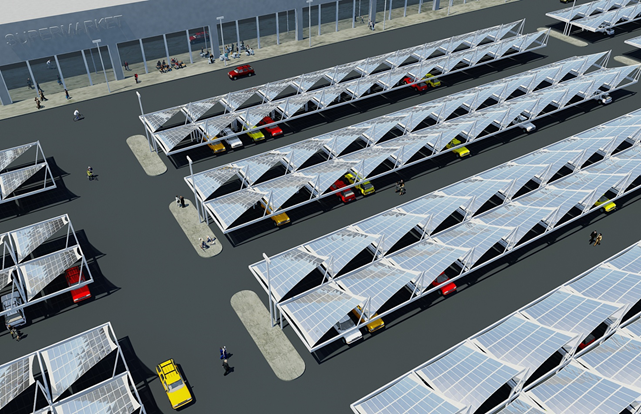 To benefit from low tariffs, or if you travel for an extended time span, you can choose the Luton Long Term Parking. It is located a mere 10 minutes bus ride from the airport terminal, and there are frequent buses available day and night . The rate for this parking is £19.00 a day, but you can gain significant price reductions by booking online in advance. This parking is the closest to the terminal entrance; it is specifically aimed at people who have to bring passengers to the airport or collect arriving passengers, or have just to do a short visit at the airport. However, the vehicles on this parking must not be left unattended. The fee for this parking is £2.50 for the first 15 minutes, £9.00 for 30 minutes, and £1.00 for every further minute. This is the ideal option for business travellers, people on a busy schedule or people travelling with their family – and just anyone who appreciates an excellent service. 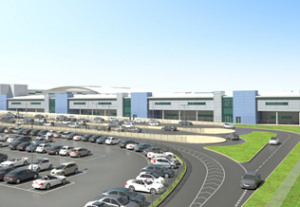 Drive your car to a dedicated parking bay of the Priority Parking Meet & Greet service just outside the Airport Terminal. You have to call the service up to 15 minutes before your arrival. Hand over the key of your car to one of the professional and trained drivers who will be waiting for you – he will carefully park your car on a highly secured parking. You can easily proceed to your flight check-in. At your return, call the service after you picked up your luggage – and your car will be waiting for you at the same place you left it. Check your car, and drive home to get a rest from your journey. Luton Priority Meet & Greet services are acclaimed by customers and receive very high satisfaction ratings. The prices for this executive service start at only £46.00. If you can, book early to take advantage from price reductions. There are further parking facilities provided farther away from Luton Airport, with longer bus transfers and lower prices. However, we suggest using the Luton Airport official parking selection as their services achieve high satisfaction ratings.